Strategic thinking and decision making in a complex environment has never been more challenging. With complexity comes uncertainty. And with uncertainty comes risk – and great opportunity. Strategy and decision making in these conditions is not easy. But we make the task harder for ourselves if we rely on traditional and perhaps out-dated approaches. Strategic foresight allows us to study the future and understand the impact of uncertainty with greater clarity. Strategic insight, on the other hand, explores how the practices of reflection and mindfulness play an important part in making decisions when faced with highly complex ‘wicked’ problems. This workshop will take an extensive approach to bringing together a range of disciplines – both ‘hard’ strategy tools and ‘new age’ personal development approaches – in order to help us navigate our way through these challenging times. · Recognize the steps in the critical thinking process. · Understand a range of decision making strategies. · Identify the concept of cognitive bias. · Learn strategies to avoid the top four cognitive biases. · Understand how to practice focusing on one task at a time. · Acquire 21st century strategic thinking skills. · Achieve strategic thinking to improve the decision-making process and make faster decisions. 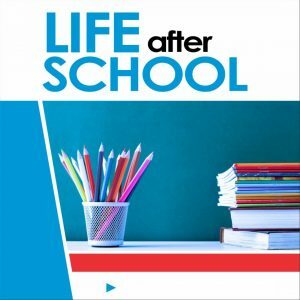 Our approach is a unique blend of lectures reinforced through the application of discussions, videos and real case reviews. Participating organization will be assessed independently. 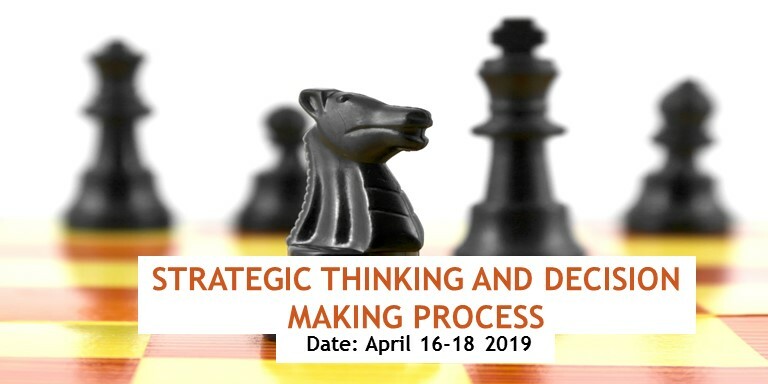 This course is suitable for new and emerging leaders as well as existing and senior managers who want to improve their strategic thinking and decision making skills. N115, 000.00, this fee covers expert tuition, training kits and brochure, souvenirs and certificate of completion, feeding (tea break, lunch (buffet) throughout the duration of the Programme.